Surprisingly, Motorola users will be happy. 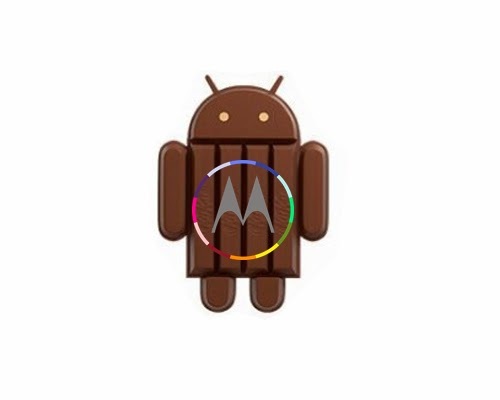 However, Motorola has been updating some of its smartphones to recently announced Android 4.4 KitKat. 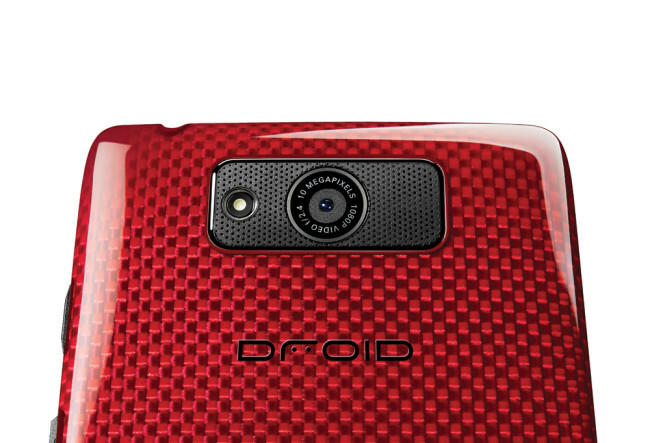 The Smartphone which will get updates are Motorola Droid Mini, Droid Ultra, Droid Maxx and Moto X. We don't have any particular availability date of Android 4.4 update till now, but we guess it will take few months to arrive on above mentioned devices. Android 4.4 KitKat is the latest version of Android operating system which was announced by Google few months ago. While, Google Nexus 5 was announced yesterday along with Android 4.4 update. You can see Google is now Owner of Motorola, hopefully above devices will not take long time to get update. Till now we have list of above devices, if any other mentioned in-between them, we will get you update. 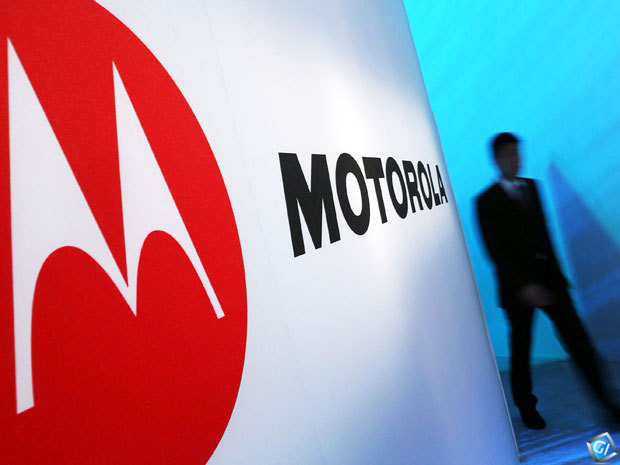 Google's Motorola plans to launch a new smarter "Moto X" smartphone later this year. 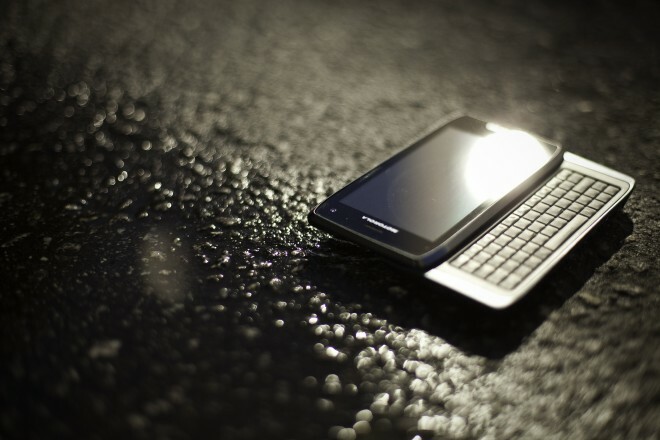 Motorola Mobility has confirmed the existence of the Motorola Moto X Phone, which it will be launching in October. Motorola Mobility CEO Dennis Woodside said at D11 that the newly announced Moto X phone will be assembled mostly in the U.S. The Moto X is the company's long-rumoured Android smartphone designed as the first device to be launched under Google's ownership of the company. 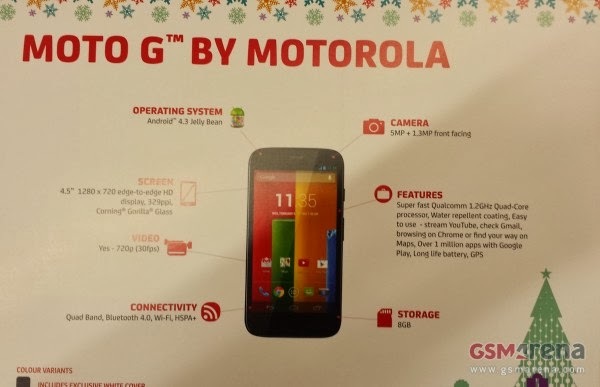 According to a release from Motorola. The Moto X will be built in a factory in Fort Worth, Texas, the plant is about 500,000 square feet and will employ about 2,000 people in the Dallas/Fort Worth area. 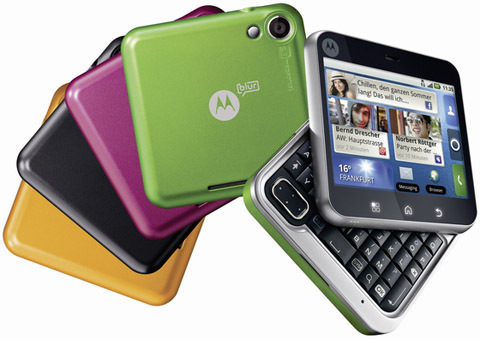 Woodside said that the Moto X will be a 'made in America' device, with production of the handset to take place in Texas. While the audience responded well to Woodside's plan, it remains to be seen if the company is planning to produce all Moto X models in its Texas facility or just those to be sold in the US with international variants to be produced closer to their target markets. 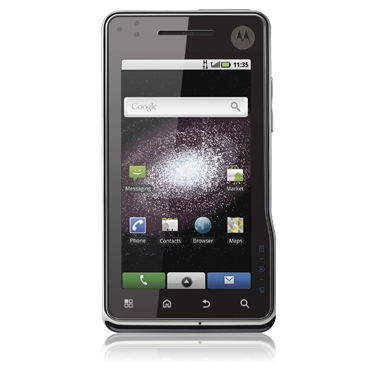 Motorola has officially announced its latest smartphone through its official website, Motorola Atrix HD is an android smartphone are very similar to the previous handset for Verizon Wireless. Like the crack epidemic of the 1980s, RIM’s BlackBerry handsets created a generation of telephone typists addicted to phone-based correspondence. We quickly came to expect — nay, demand — instant responses to our e-mails, aided by the raised BlackBerry keyboards that soon became indispensable. Motorola Droid Razr Maxx Verizon Wireless - Motorola recently released their newest Droid RAZR family on CES 2012 and it is called Motorola Droid Razr Maxx Verizon Wireless. The specification itself is no more than the former Droid RAZR edition but of course Motorola made some new changes. On of them is in the battery performances. 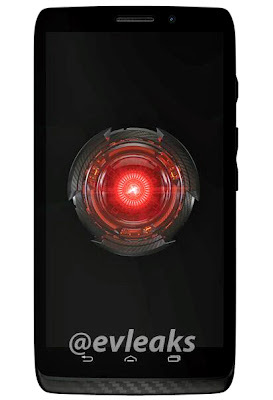 It is said that Motorola has made a significant upgrade with the Motorola Droid Razr Maxx Verizon Wireless battery so that the owner can use it in a longer period than before. 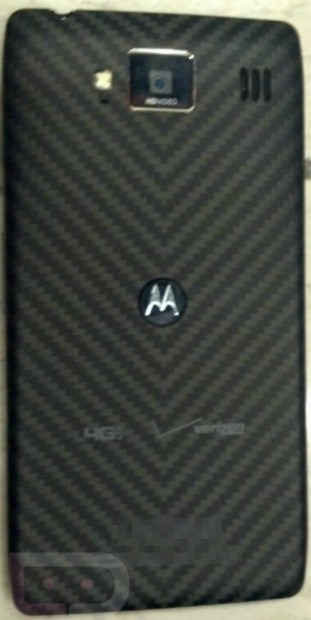 It is also said that this Motorola Droid Razr Maxx Verizon Wireless uses 3000 mAh battery so that it can last longer than the former Droid RAZR. Well, the battery at least can last for 21 hours usage in case that you should turn off the 4G LTE Network that is available inside this Motorola Droid Razr Maxx Verizon Wireless. That is a bit annoying since in a some time you might want to use this network to speed up your connection. 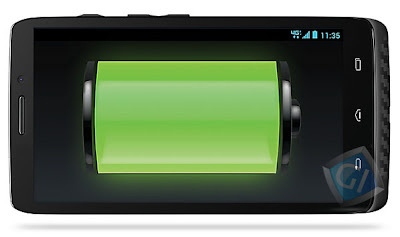 Though actually this battery issues are indeed one of the weakness for so many smartphone out there since you can only use it in a short time period while you might need it for all your working hours. So it is indeed need to be upgraded like this Motorola Droid RAZR Maxx have done. The battery upgrading is somehow make this Motorola Droid RAZR Maxx’s design a bit fatter than the former one. It has 8.9 mm thick while the former has 7.1 mm thick. 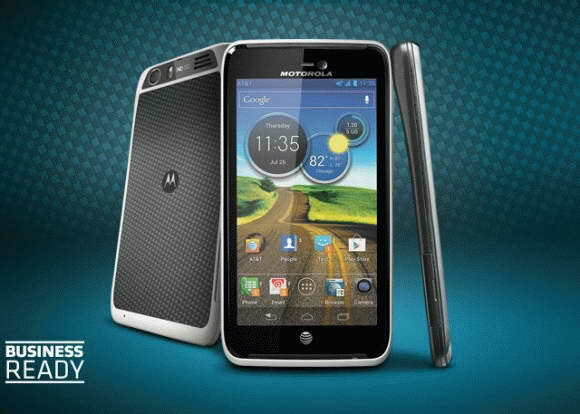 Though, this newest Motorola Droid is still becoming the slimmest ones among all smartphone in store. 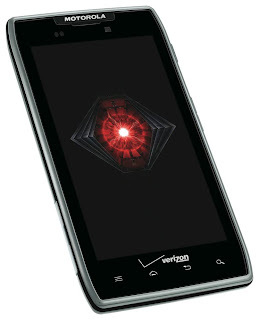 Beside the battery, there is no other upgraded feature in this Motorola Droid Razr Maxx Verizon Wireless. 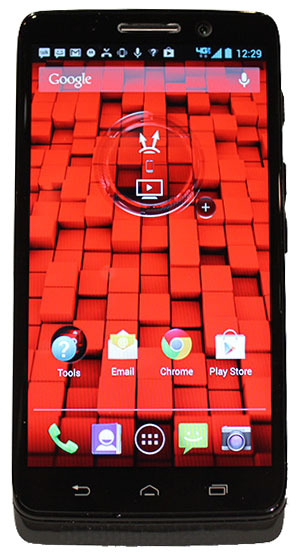 You will have 1.2 GHz Dual Core processor and 4.3 inches Super Amoled HD screen with also the 4G LTE Network inside it. You can bring this Motorola Droid Razr Maxx Verizon Wireless home through Verizon Wireless with paying US$300 and you also get the two years contract too from Verizon Wireless. The successor to the year-old Motorola Xoom 2 may not be the swashbuckling feature-packed tablet we were hoping for , but the Xoom 2 is still a fine looking device that’s just 8.8mm thick and weighs 602g – infact it feels as light as portable as the Samsung Galaxy Tab 10.1. 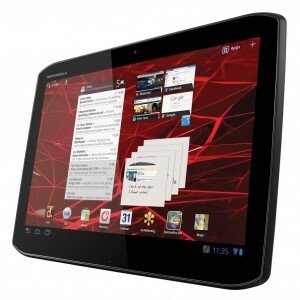 Spec-wise, the Xoom 2 is a packing a dual-core 1.2 Ghz processor alongside a 10.1 inch HD display. 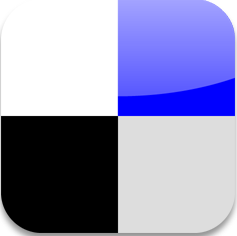 The new Android will ship with Android 3.2 Honeycomb, though it should be upgradeable to Android 4.0 Ice Cream sandwich when the new OS becomes available. Elsewhere the tablet includes 1.3 MP front and 5Mp rear facing High definition cameras, 1 GB memory and 16 GB storage.